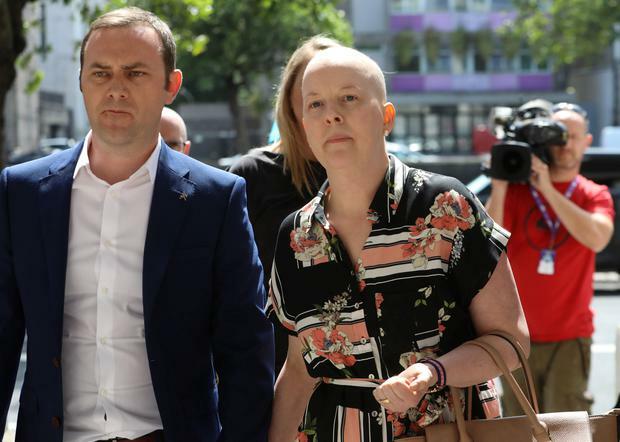 The husband of a woman who has cancer and is suing over alleged misinterpretation of her cervical smears broke down in the High Court as he told how his daughter has asked her mother not to die. “You hear her at bed time say Mammy, please don’t die, I love you, don’t leave me. It is devastating,” Paul Morrissey told the High Court on the second day of their action over two cervical smears taken under the CervicalCheck screening programme in 2009 and 2012. 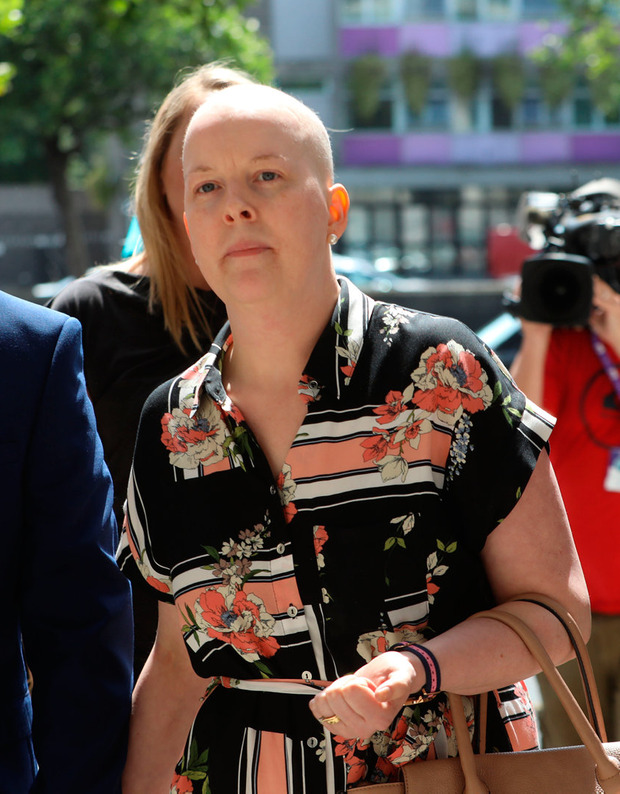 Mr Morrissey’s wife Ruth who has cervical and breast cancer sobbed as her husband gave his evidence today. He told the court he and his wife do everything together. “She is not only my wife. She is my best friend,” he told Mr Justice Kevin Cross. He said his wife had been given a death sentence and he feels anxious and completely stressed all the time. He said he is going to lose his wife who he met when he was 19 years of age and she was 17 years of age. He told the judge but for the media and publicity around CervicalCheck smears, they would not have found out what happened. He said it was terrible to hear from her treating gynaecologist this year that he knew in 2016 of the reviews of the cervical smears two years earlier but had not told them. Ms Morrissey and her husband Paul Morrissey of Kylemore, Schoolhouse Road, Monaleen, Co Limerick have sued the HSE and the US laboratory Quest Diagnostics Ireland Ltd with offices at Sir John Rogerson’s Quay, Dublin along with Medlab Pathology Ltd with offices at Sandyford Business Park, Dublin 18. The HSE, the court has heard, admitted it owed a duty of care to Ms Morrissey but not to her husband and it admits the results of her smear reviews should have been made known to Ms Morrissey. The laboratories deny all claims. Ms Morrissey suffered a recurrence of her cervical cancer this year and was also diagnosed with breast cancer. In evidence Mr Morrissey said his wife has been given a death sentence and his trust in doctors is gone. Earlier Ms Morrissey told the court she is not frightened to die, but she does not want to. Ms Morrissey, who may only have between one to two years to live, said the news of her prognosis was devastating. “You have to dig really deep. You are not going to be the same person. I am not frightened to die, but I don’t want to,” she said on the second day of her case. She said when they met her gynaecologist this year and he told them of the review results he got in 2016, she said he told her he had told some patients, but he did not tell her. She said she has pain and wakes up at night and checks on her husband and daughter. She said she sees friends extending their families and having more children. “That is taken from me,” she said.